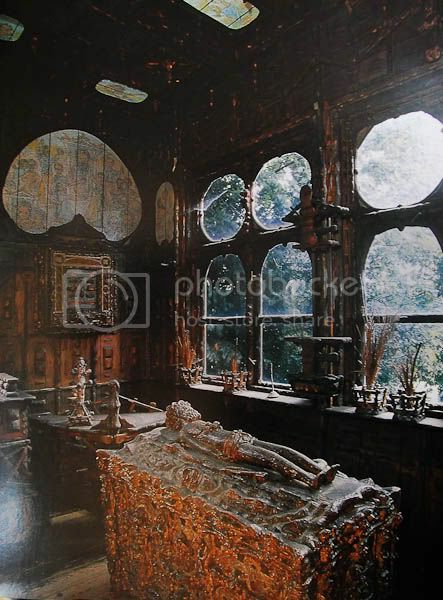 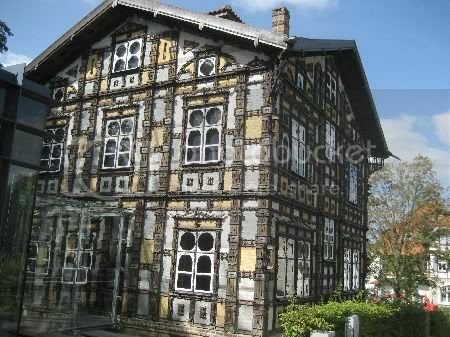 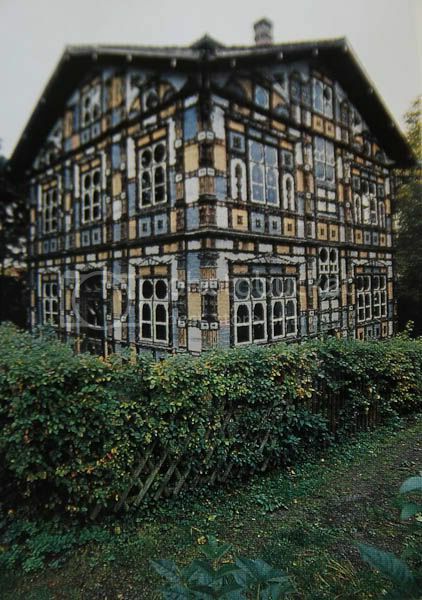 The Junkerhaus is the creation of architect, artist and wood-carver Karl Junker (1850-1912) who lived there until his death. 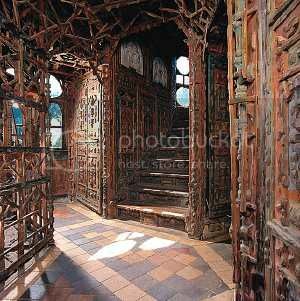 The house is covered with pilaster and cornices made of carved boards, strips of wood and latticework. 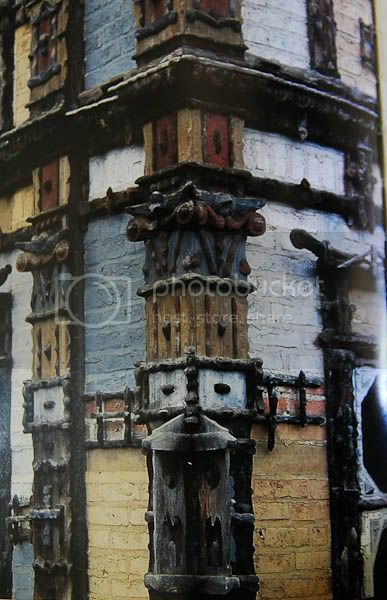 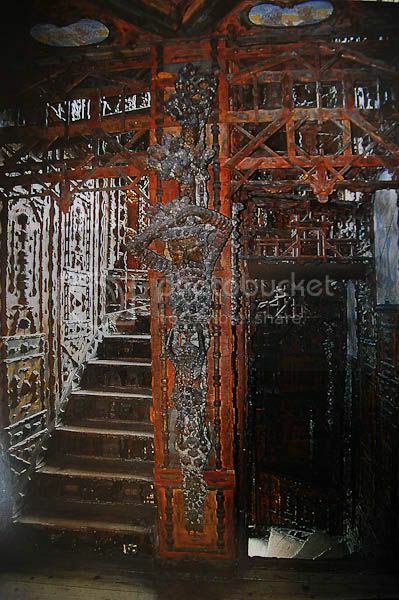 The ornamental exterior extends into the interior of the house. 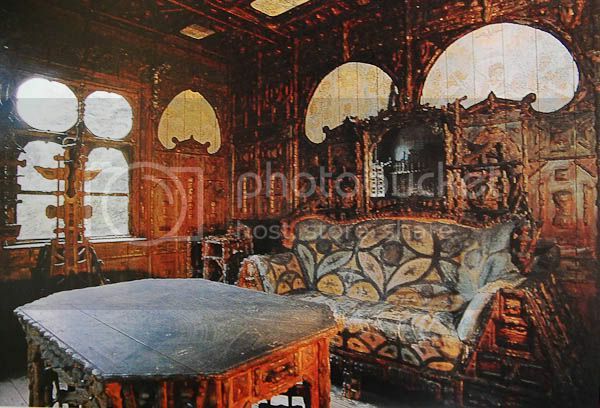 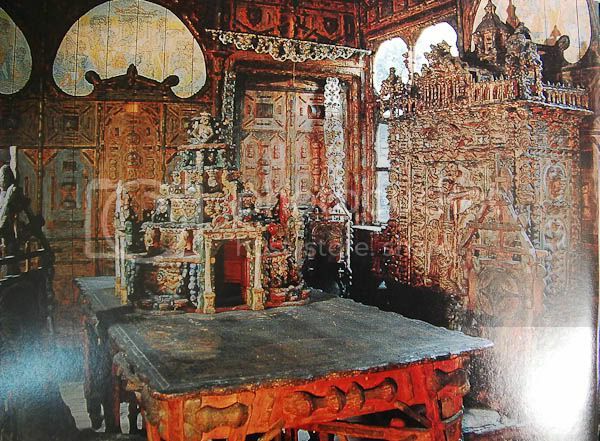 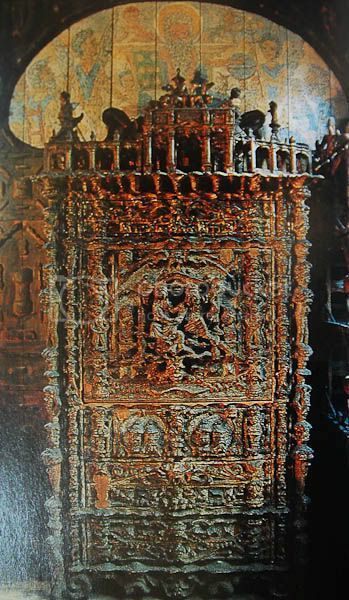 The furniture, carvings and approximately 900 drawings and sketches preserved here are the evidence of the creativity and art work of Junker.